Saint Francis Healthcare System is offering free mammograms for women without health insurance in the region. On July 16, we will be in East Prairie, MO offering private, quick mammograms in our "MammVan." 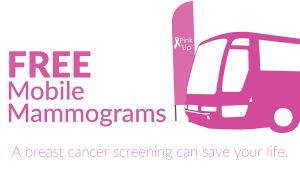 Call 573-331-5111 to register for your FREE mammogram today!